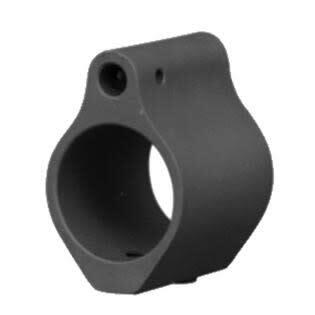 Ultra-low profile gas blocks are the ideal companion for any any AR-15 barrel with a .750 diameter gas shoulder. Made from high-strength steel, these gas blocks are industry standard. 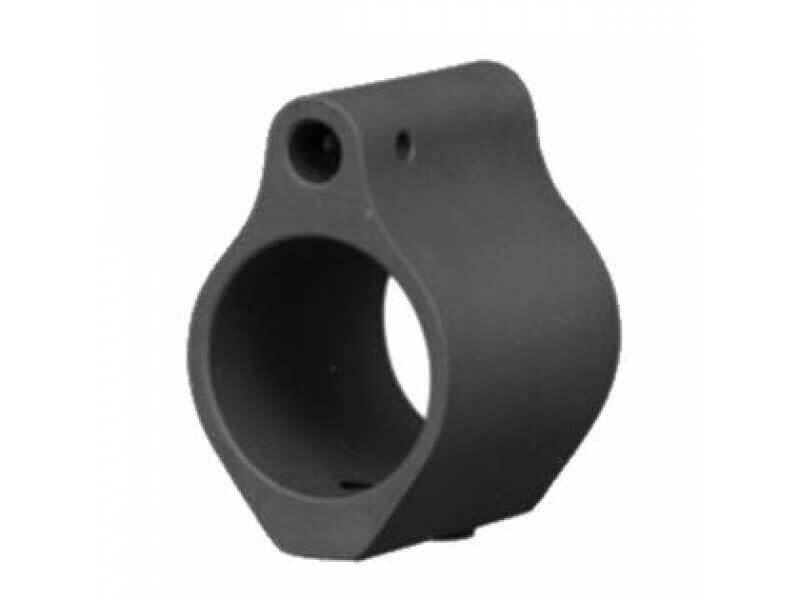 Perfect for any rail system, these ultra-low profile gas blocks are the ideal companion for any barrels with a .750 diameter gas shoulder. Made from high-strength steel.